Over the last several years, the Wisconsin Badgers have been one of the most exciting teams to watch in college basketball. If you want to watch Wisconsin Badgers basketball online, you can easily do so, even without cable. The key channels you’ll need to be able to stream will be the Big Ten Network and ESPN networks during the regular season and CBS, truTV, TBS, and TNT during the tournament. Thankfully, there are multiple streaming services on the market that’ll let you easily stream all of the above channels. Your ideal setup will depend on how many games you’re looking to watch, but the below guide will give you all the information you’ll need to get started. 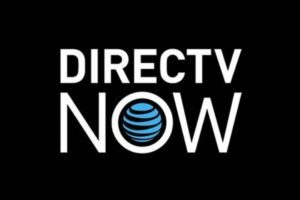 DIRECTV NOW will be a great service for anyone who wants to watch Wisconsin game online. TBS, TNT, truTV, ESPN, and ESPN2 are all available in the starting package, so you’ll be set all year long. The starting package costs $35 per month for more than 60 channels to stream. You can also get the Big Ten Network if you sign up for the “Just Right” package that costs $50 per month. This package has more than 80 channels, including all the ones featured in the starting package. You can always try it out and watch Wisconsin Badgers basketball online free with a 7-day free trial. If you want more details about DIRECTV NOW, like the full channel listings, check out our review. Sling TV will provide similar options to get a Wisconsin Badgers game live stream this year. ESPN, ESPN2, TBS, and TNT are all included in the Sling Orange starting package that costs $20 per month. You can also get access to WatchESPN for even more ESPN live streams. Plus, you can add the Sports Extra add-on package to get ESPNU and more than 10 other popular sports channels. This costs only $5 more per month. Check out our review to learn more details about Sling TV like its other packages and ways to stream. 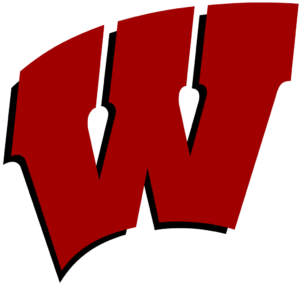 You can definitely get a Wisconsin Badgers game streaming free if you time it right and start a free trial on Sling TV. Also, if you are thinking about subscribing check out the current Roku streaming device deals. 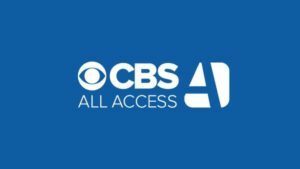 CBS All Access will an incredibly helpful way to watch Wisconsin game online during March Madness. It only costs $5.99 per month or $9.99 per month if you prefer no commercials. Plus, you can watch a bunch of March Madness games free with a weeklong free trial. For more details, head over to our CBS All Access review. There’s another streaming service, PlayStation Vue, which could let you watch Wisconsin game online. The starting price is $29.99 per month and it offers several ESPN networks, TBS, TNT, and truTV. It’s a solid option, but there are some concerns about streaming blackouts that have popped up in the past. Check out our PlayStation Vue review for more information. Our full college basketball guide for cable cutters will be incredibly helpful for any big NCAA basketball fan. But, during the tournament, you’ll need to check out our March Madness guide to make sure you don’t miss a single game!